In the sentiment of the day, we thought we'd post the Mars Needs Mechanics teaser trailer here for you to check out. It's chock full of really cool imagery and makes us pretty excited for the game! If you haven't read it already you can check out our interview with MNM designer Ben Rosset right HERE! 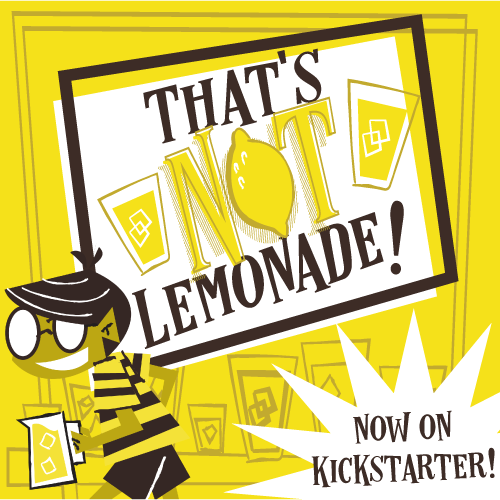 And backers...the title hits Kickstarter Aug. 31!